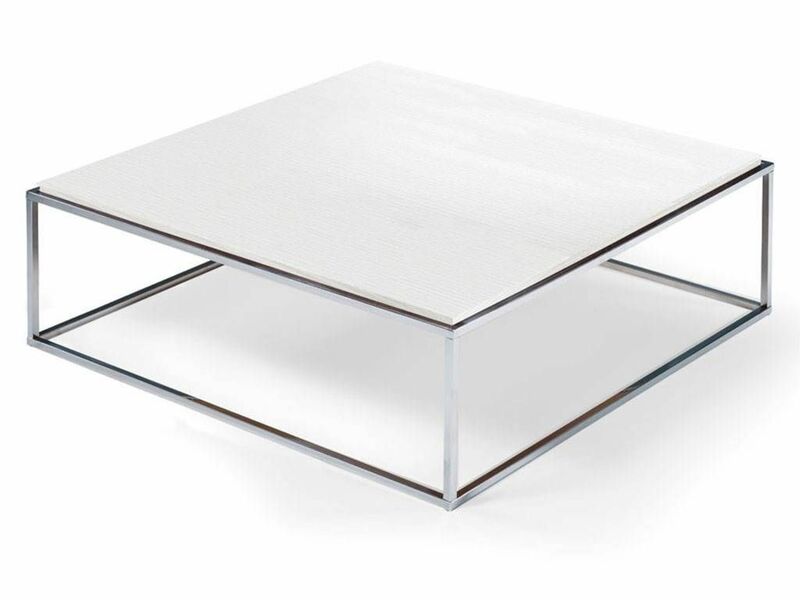 Last 1200 items in stock! 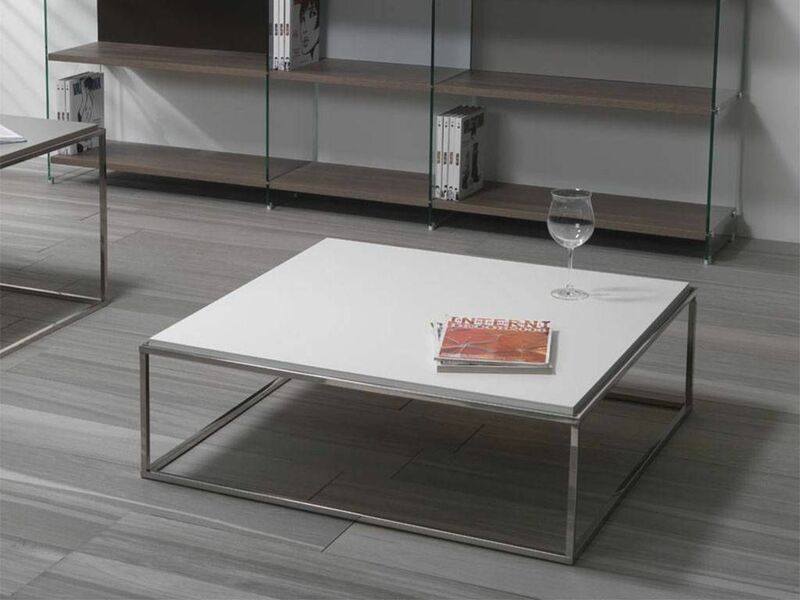 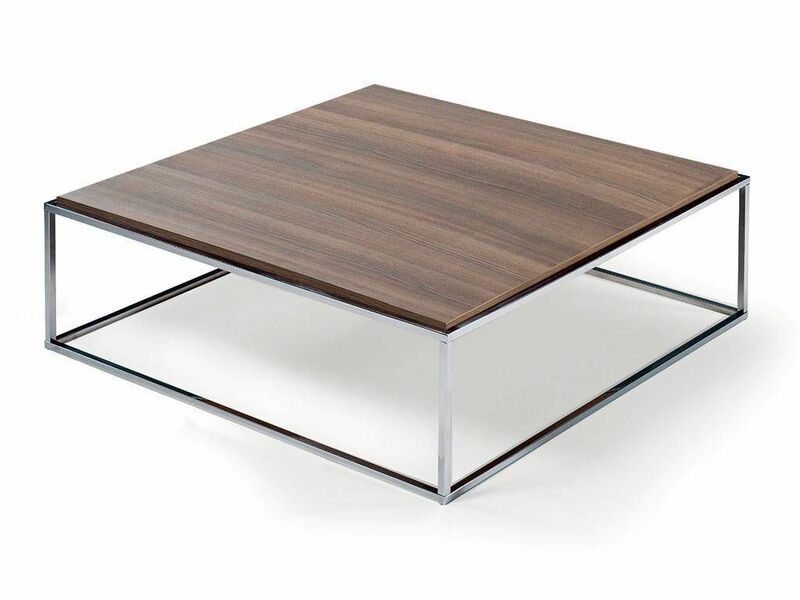 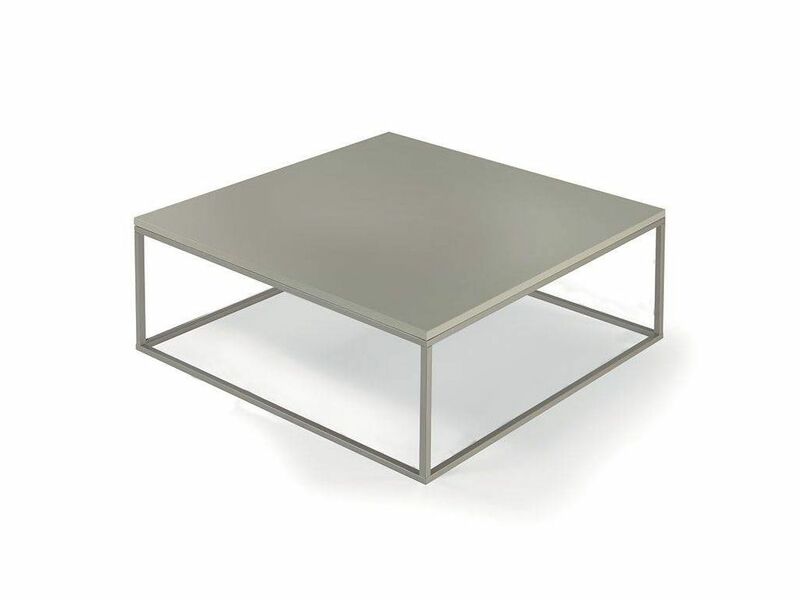 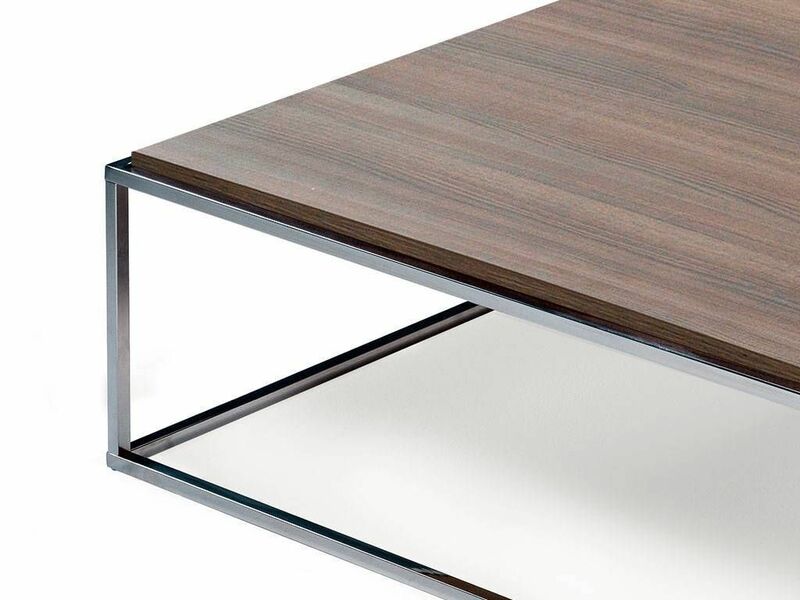 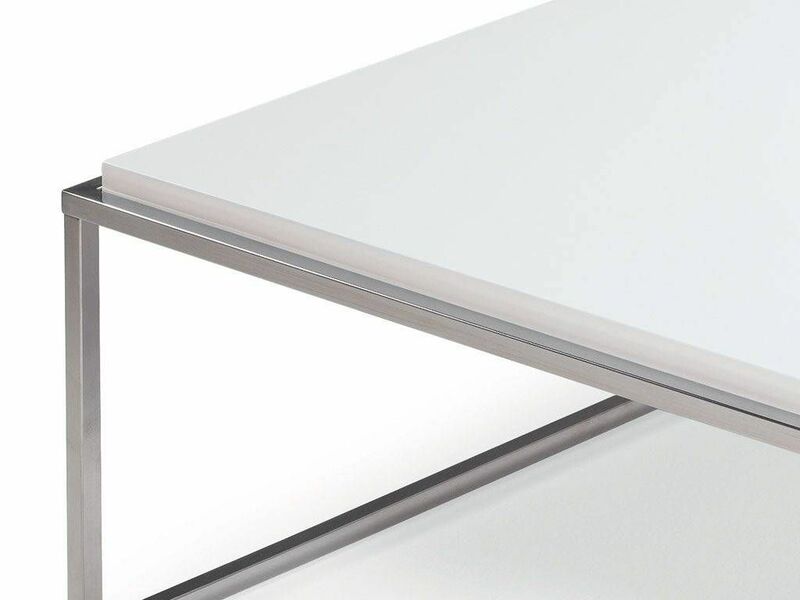 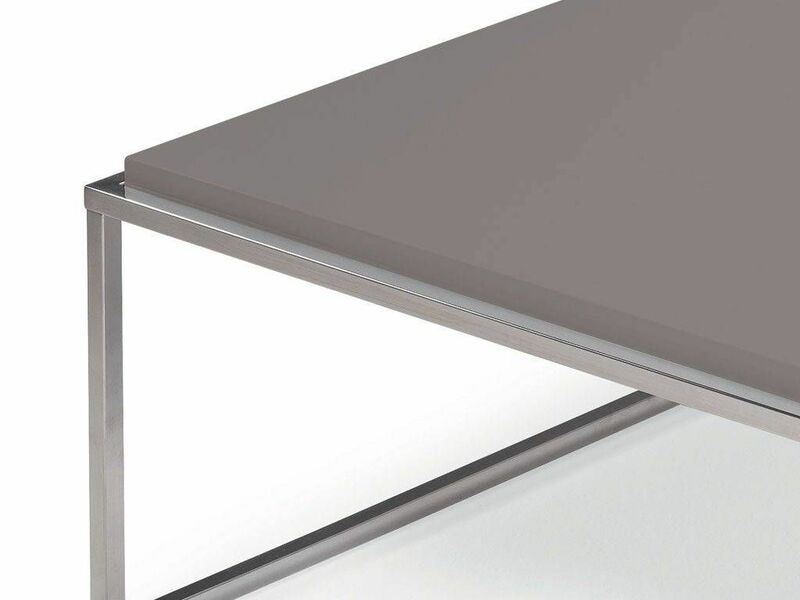 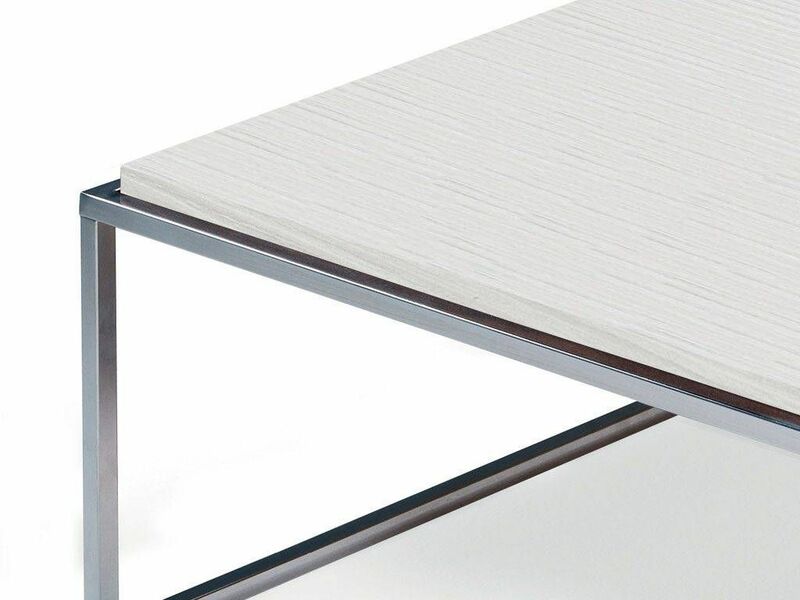 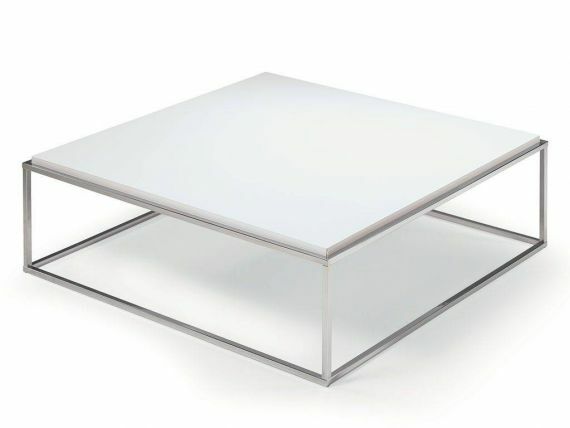 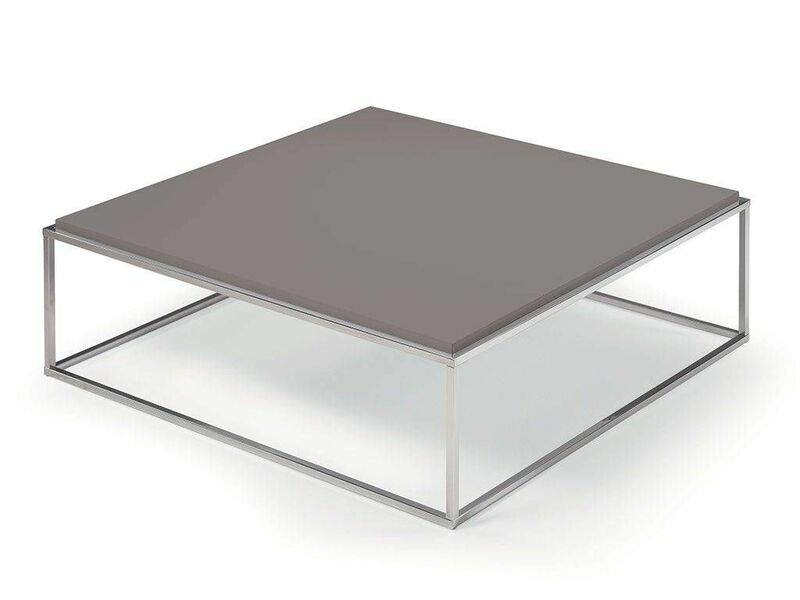 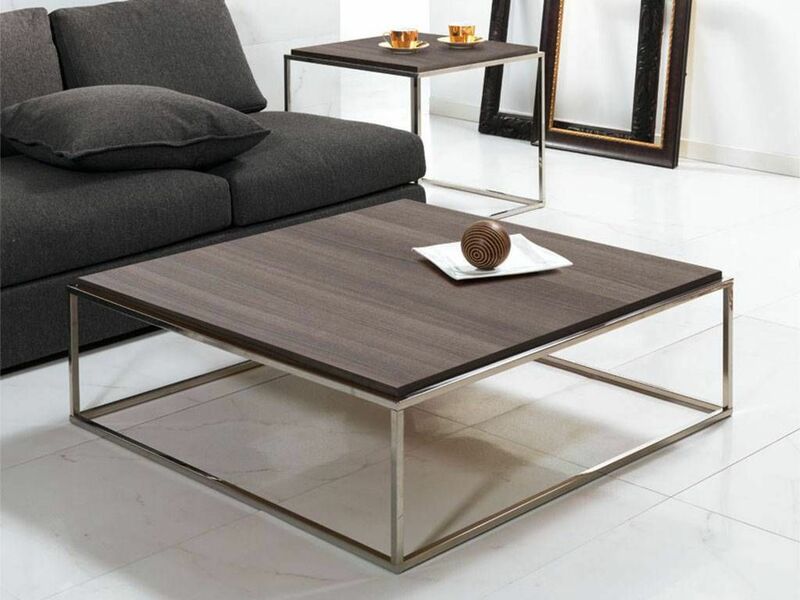 Short square table with structure in stainless steel and surface in shiny eco-friendly laminate with soft-touch finish. 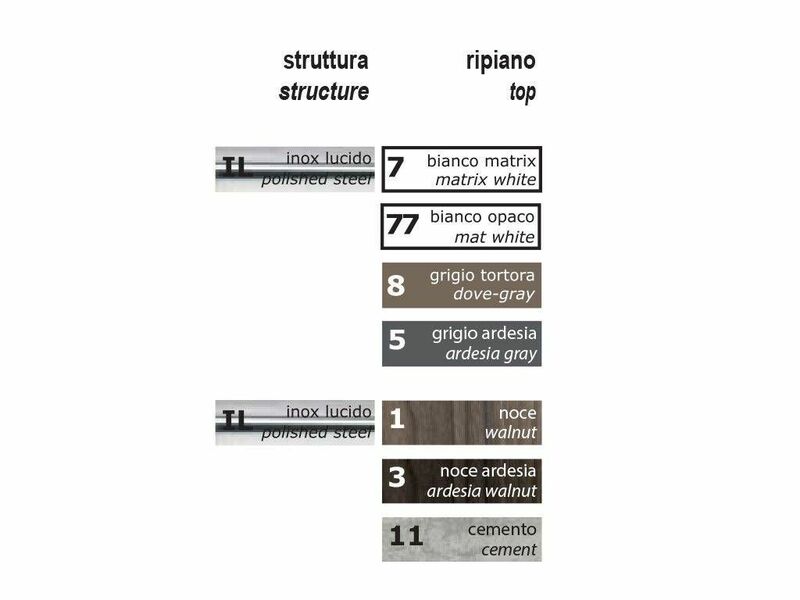 Available colors: matt white, Matrix White, dove grey, ardesia grey, Walnut, Ardesia Walnut, Cement.